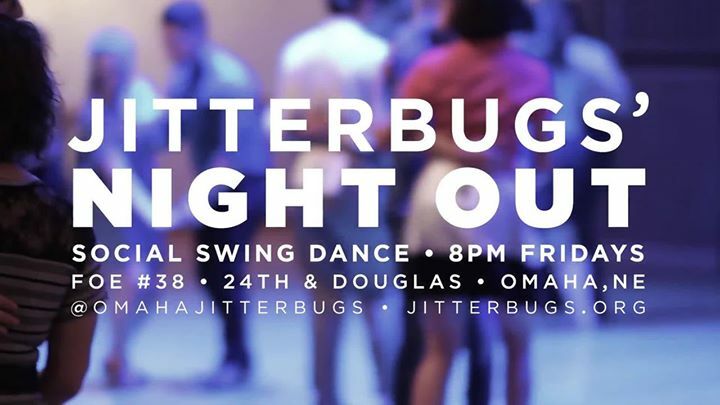 Social swing dancing, every Friday for over 17 years! No partner needed! No experience needed! Beginning dance lesson at 8:15, and the UNO Big Band plays the best swing tunes until midnight. This event is smoke-free, drug-free, and all ages are welcome. Alcohol is available from the bar downstairs (21+). Dressing sharp is encouraged.